We would like to take a moment to thank you for your continuous business and support and let you know how much we have valued your loyal patronage over the years. 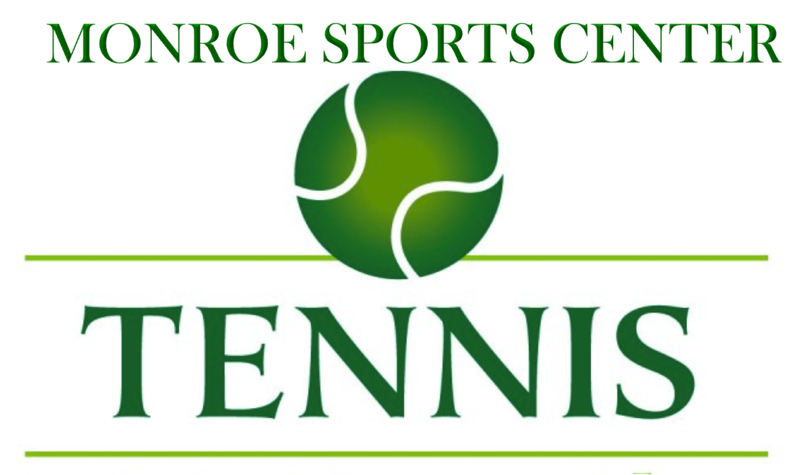 We at Monroe Sports Center are looking forward to welcoming you back for the 2019-20 season and making it another great tennis year. Once again, it is time for our priority resign period for the 2019-20 tennis season. The season will run for 36 weeks starting September 2019. As you know, during this priority resign period we allow current season court holders the exclusive opportunity to lock in their current court day and time in advance ensuring court security for you and/or your group. In addition to guaranteeing you and/or your group the same court time, you are also locking in the MAXIMUM DISCOUNT we have to offer. In order to lock in your court and the maximum discount, a deposit of $360 per court hour ($135 for individuals in a 4 Player Season Group Lesson) must be submitted with your season court contract. Our priority resign period runs from January 2 – March 1, 2019. Starting March 2, 2019 any court that does not have a deposit applied to it will be available for sale on a first come, first serve basis. We would like to take a moment to thank you for your business and let you know how much we value your loyal patronage. As you may or may not know, Monroe Sports Center offers its customers the option of becoming a member of a 36-week Season Group Lesson. As a member of a Season Group Lesson, you will “own” your court time for the same day and time for the entire season. When you “own” your court time, you can guarantee weekly playing time at a discounted rate. MSC’s priority resign period for the 2019-20 tennis season runs from January 2, 2019 – March 1, 2020. The season runs for 36 weeks starting in September 2019. During the priority resign period we allow current Season Court holders the exclusive opportunity to lock in their current day and time in advance ensuring court security for their group. As a current member of a 12-week clinic we are extending this offer to you. After March 1, 2019, court time without deposits will be available for sale on a first come, first serve basis. In order to lock in your court and discount, a deposit of $135 per court hour must be submitted with your Season Group Lesson contract. This is the only way to be sure that you can stay in the same time and same day slot. After March 1, all courts without deposits become available and your time slot could be sold for next season. Next year’s clinics will be arranged in August on those courts that remain unsold. Clinic registration for Fall 2019 will not begin until the summer, which by that time most of the court time will be taken by Season Courts. This is your opportunity to lock in your preferred time and avoid getting closed out.